For just £1 I will add a packet of seeds that I think will compliment your selection. At the end of every month I will send the full total raised (with no costs deducted) to Amnesty International. 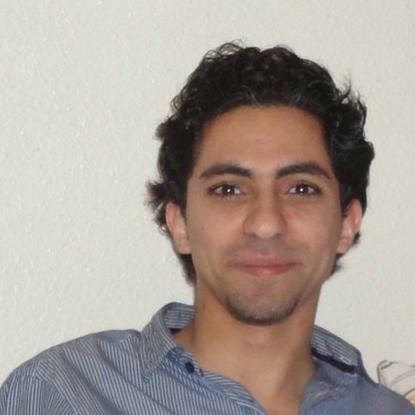 Amnesty International spearhead the campaign for the release of fellow blogger Raif Badawi who is being held and tortured by the Saudi government for promoting free speech and for being in open opposition of the Saudi air strikes on Yemen. In this small way, Higgledy Garden is proud to stand shoulder to shoulder with Raif. Briza Grass. Greater Quaking Grass. Cornflowers.